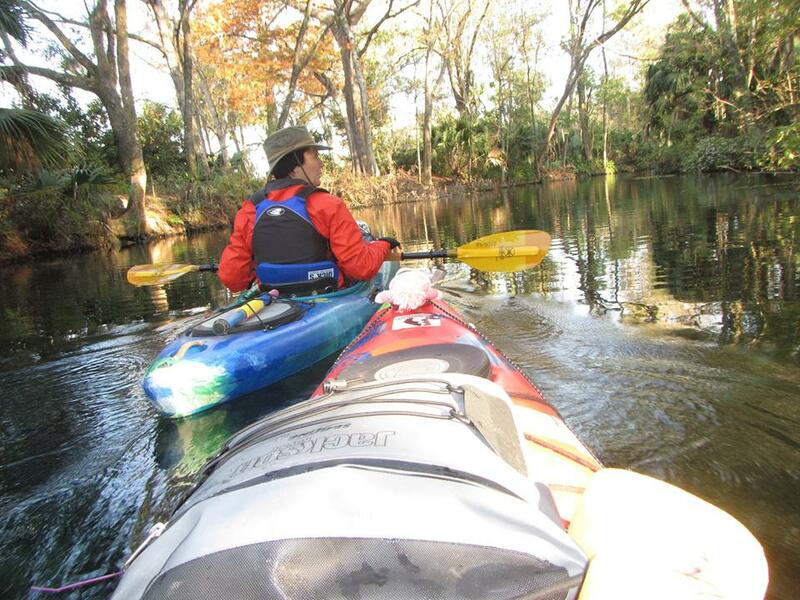 Ocklawaha Odyssey (Closed) | | Paddle Florida, Inc. This page is for trip registration only. Payment can be made through either PayPal or regular mail. Further information will be given on making payment after completion of the trip registration form. November 16, 2018 or until trip reaches capacity. Shuttle Service. 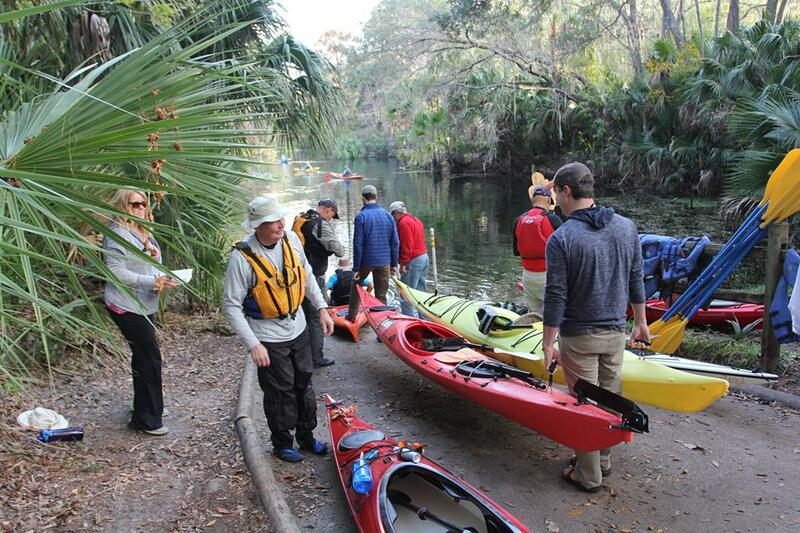 Paddlers will park their vehicles at the launch point, Silver Springs State Park, for the duration of the trip. 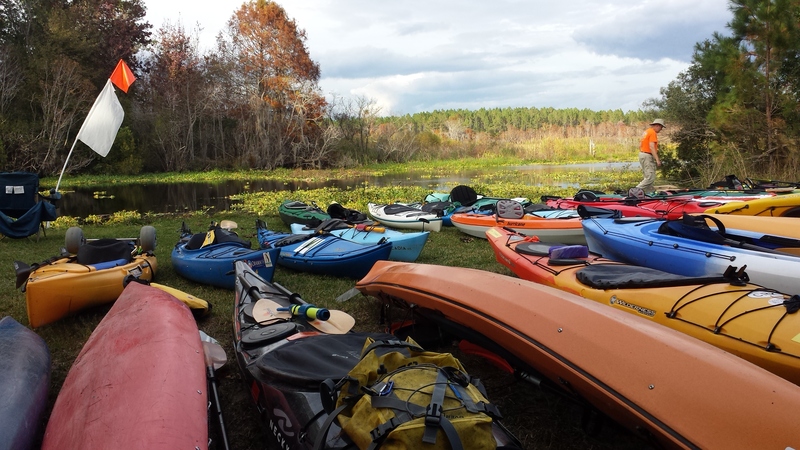 At the trip's conclusion, paddlers and their boats and gear will be shuttled back to Silver Springs. There is no parking option at the trip's end point. Special note on December 2 accommodations: The fees listed above cover tent camping for the entire trip. 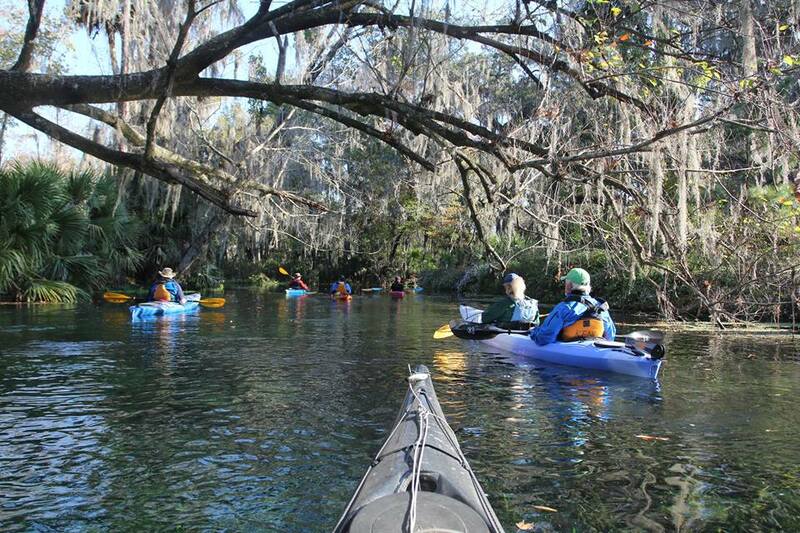 On the evening of December 2 at Ocklawaha Outpost & Resort, there are a limited number of cabins available on a first-come/first-served basis for an additional fee paid directly to the Outpost. For cabin details and rates, visit: http://www.outpostresort.com/. 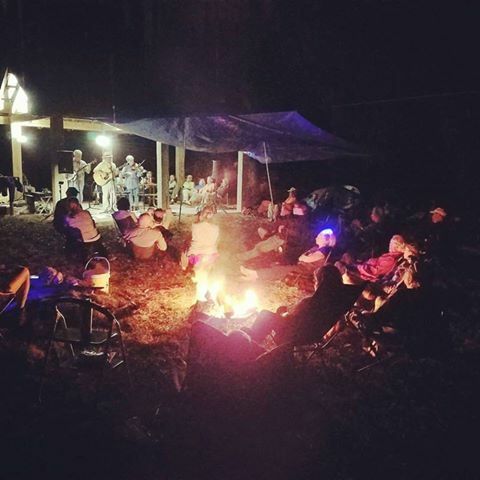 If you're interested in staying in a cabin, contact the Outpost at 866-236-4606 or ocklawahacanoeoutpost@gmail.com to secure a reservation. 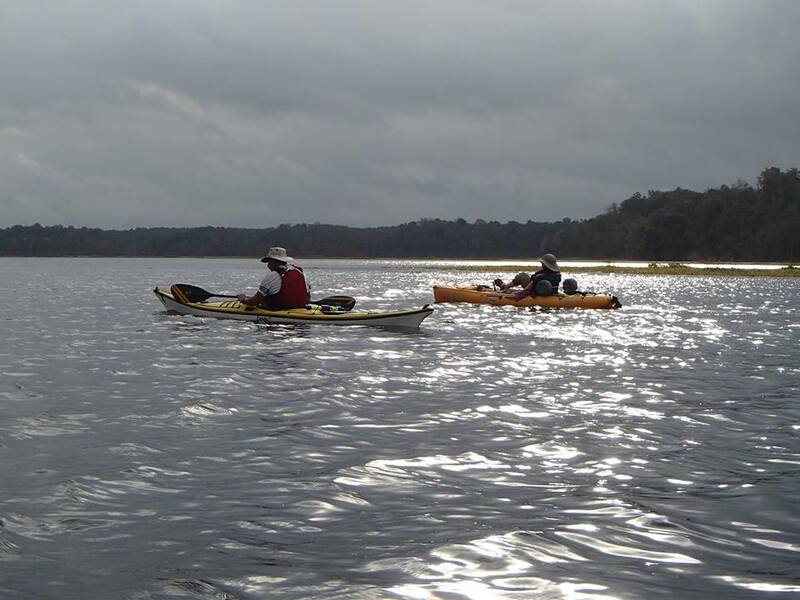 Even in good weather, it's not uncommon to experience choppy conditions in the more open waters of the Rodman Reservoir, our final day's paddle. 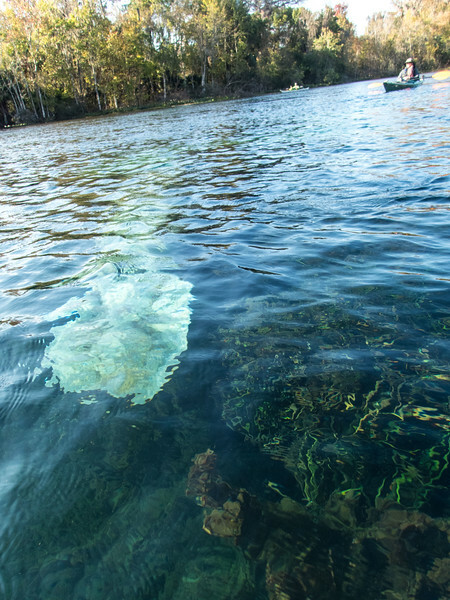 For this reason, we recommend kayaks of at least 14 feet in length equipped with a rudder or skeg and a spray skirt. 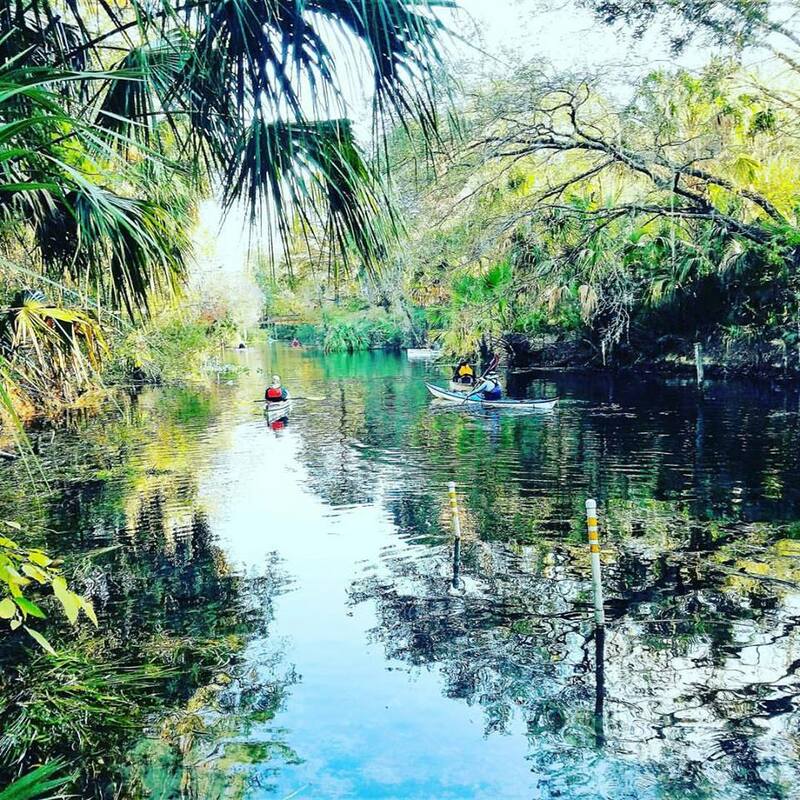 You should also have solid paddling, rescue, wet exit, and swimming skills. 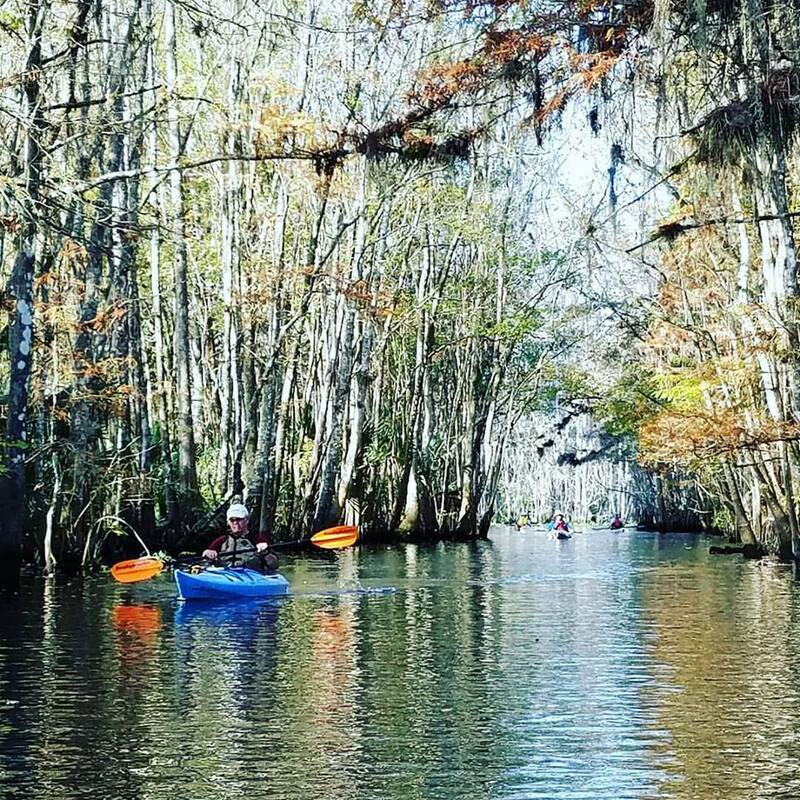 If you have any questions about the kind of environment you will encounter on this trip, please contact Bill Richards at bill@paddleflorida.org. 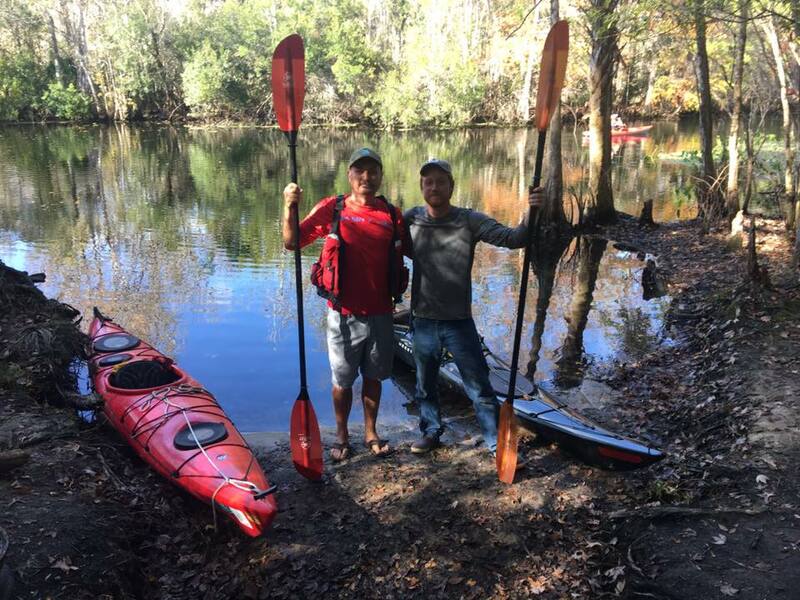 Paddlers needing to rent a canoe or kayak and related gear should contact Ocklawaha Canoe Outpost & Resort at 866-236-4606 or ocklawahacanoeoutpost@gmail.com. 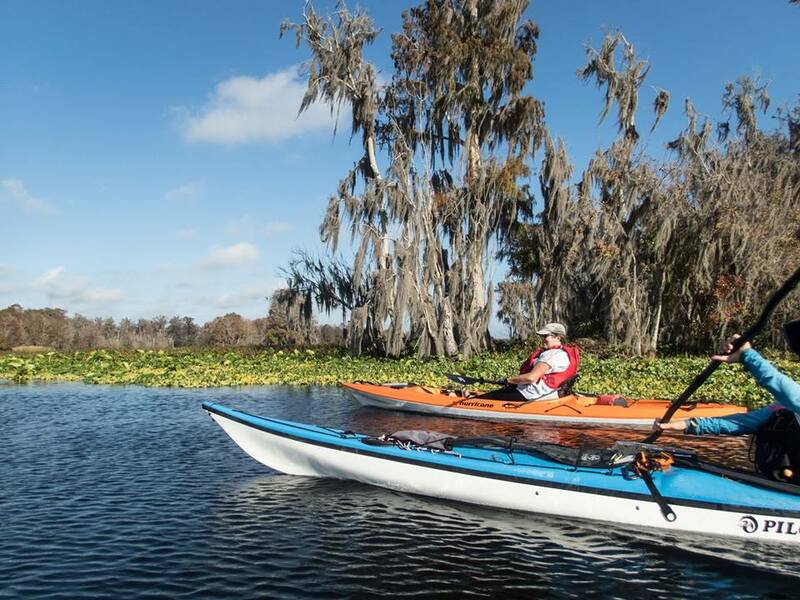 All paddlers must respect private property along the rivers and reservoir. 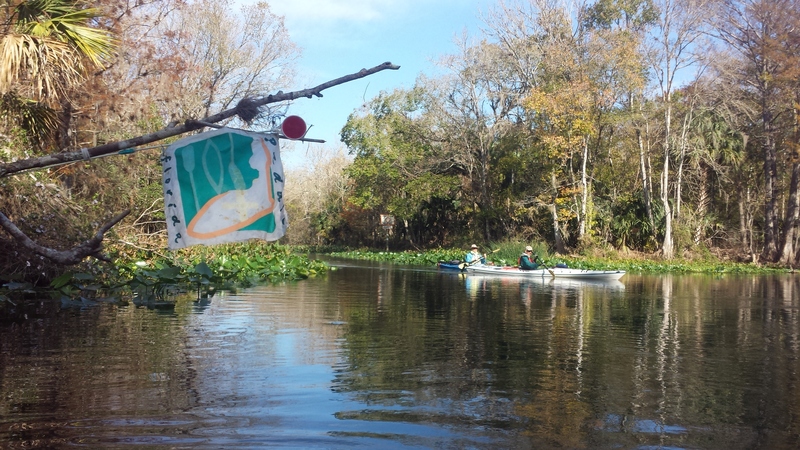 Due to the financial outlay and costs incurred by Paddle Florida during event planning, any force majeure, which includes but is not limited to water levels, inclement weather, and any other Acts of God not mentioned herein, shall not result in the refund of any fees paid to Paddle Florida. Absolutely no fees will be refunded after 15 days before the even begins. 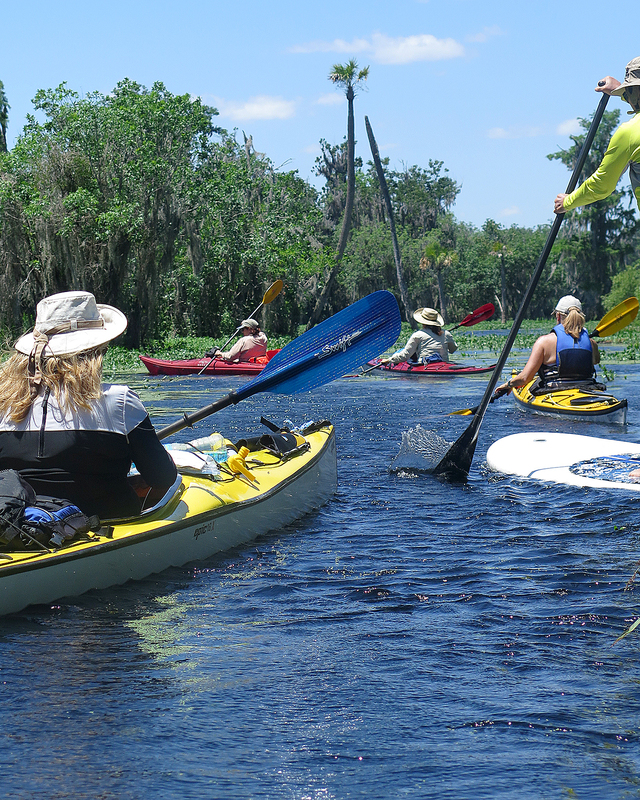 Before each trip registration deadline, requests for fee refunds by will be considered on a case-by-case basis.